7500 sq ft insulated steel frame building just off Hwy 62E near Mallard Point Rd. 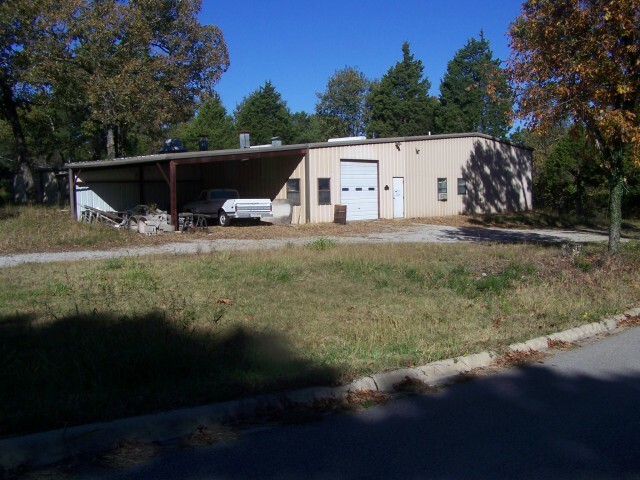 Amenities include high ceilings, a loading dock with 12' x 10' overhead door, full bath with shower, 3-phase electric, 25' x 25' covered outdoor storage, and 16' x 10' office. Ideal for manufacturing/retail/distribution. Located less than 5 minutes from downtown Mountain Home with good visual to Hwy 62/412.